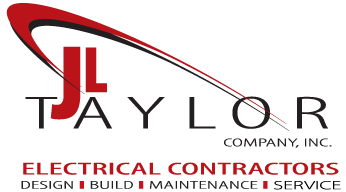 JL Taylor – JL Taylor Company, Inc.
With over 40 years experience and real focus on customer satisfaction, you can rely on us for your next electrical project. J.L. Taylor Company, Inc. is a well-respected, highly qualified group of industrial electricians and commercial electricians who have been providing exceptional electrical services to customers since 1979. J.L. 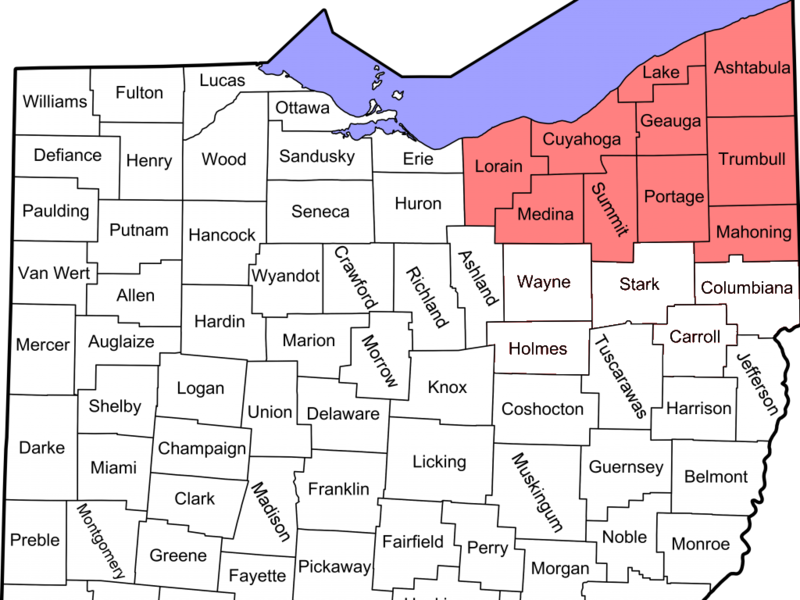 Taylor Company Inc. Electrical Contractors service Akron, Cleveland, Youngstown, and surrounding Northeast Ohio cities. J.L. Taylor’s experienced team of industrial electricians, commercial electricians and designers offers commercial electrical contractor and industrial electrical contractor service and products that are energy-efficient and affordable, as well as being delivered on-time, every time. 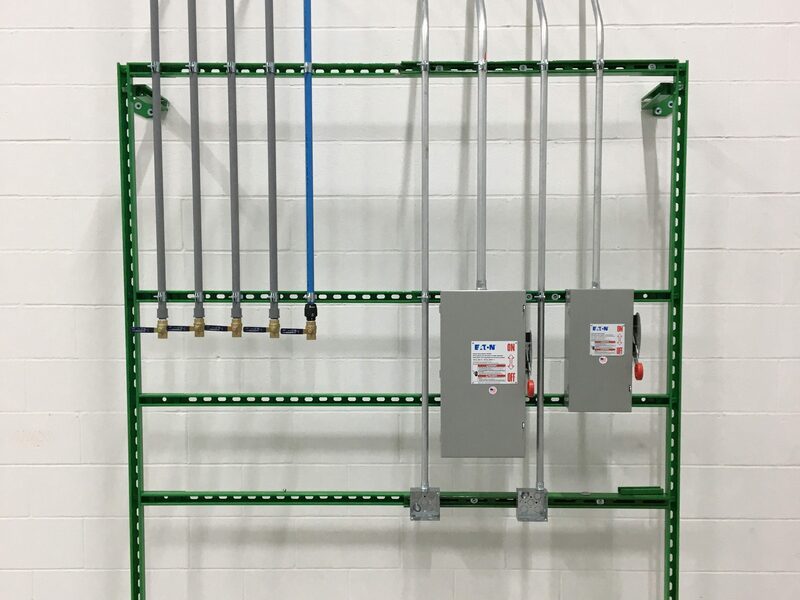 When you hire a commercial electrician or industrial electrician from our company, you are going to have an electrical contractor team that stands behind its work and ensures that your job will be well done with speed and accuracy and within your budget. Furthermore, J.L. 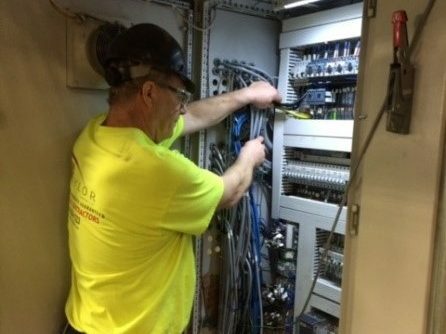 Taylor Company, Inc. is involved in all aspects of commercial electrical services from designing to building to maintaining, retrofitting, and electrical service. 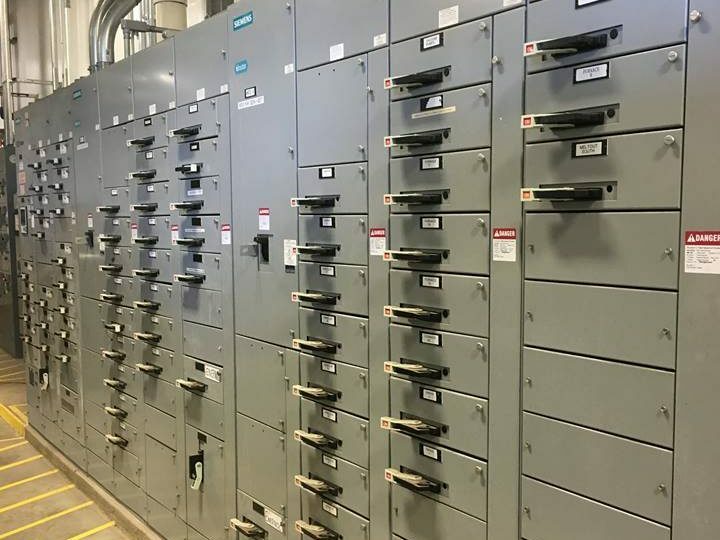 Our commercial electricians and industrial electricians and our electrical contractor team approach will promptly troubleshoot any building, equipment or control problems. We understand that when machinery is not working properly or not working at all, it can cost your company thousands of dollars. You can count on J.L. Taylor Company, Inc. to solve your problems efficiently and in a cost-effective manner. The J.L. Taylor Company Inc. was founded in Geauga County Ohio in 1979 by David C. Tiber. Serving as commercial and industrial electrical contractors in the Cleveland Ohio, area. J.L. 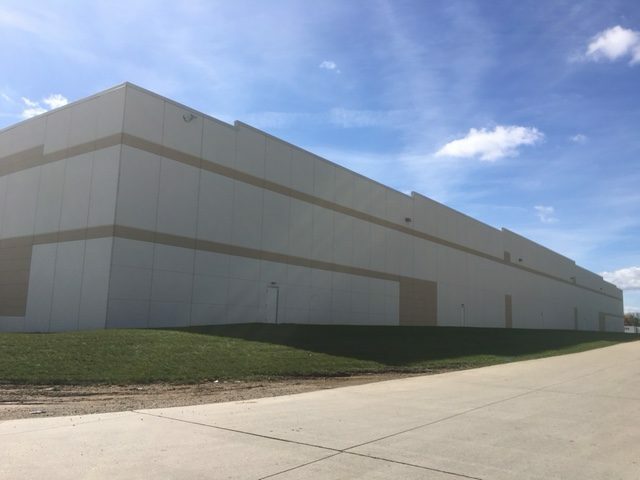 Taylor Company has established itself as one of the most reliable design-build electrical contractors in the Cleveland, Akron, Youngstown area. The J.L. 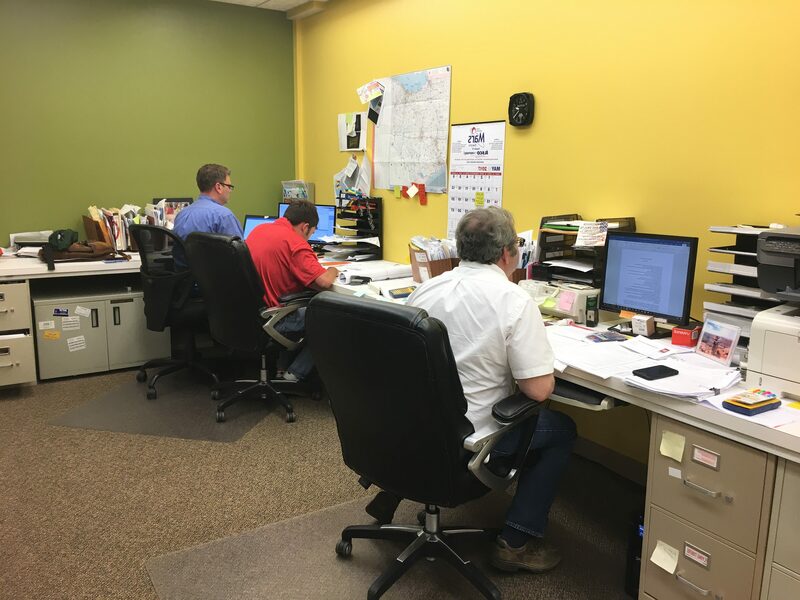 Taylor Company’s team of designers, estimators, and electricians are highly experienced at providing value engineering, cost effective electrical construction, and an energy efficient end product. J L Taylor Company Inc. Very Prompt service & they are very professional & experts in their field. We have used them for a few projects & they stand by all of their work. My first call when I need something done. Have worked with JL Taylor for years now, and am always pleased with their quality of work, reasonable rates, and responsiveness. Have utilized them for major construction projects as well as relatively minor wiring jobs, all with great success. Our site has used JL Taylor Company from our start over 10 years ago.  We have always received prompt responses and top quality work. The staff at J.L. Taylor has been wonderful to work with over the years. I would not hesitate to call them if you are in need of an efficient and prompt commercial or industrial electrician in the Cleveland area! Great company to work with! We have done several large projects with them and they have always executed on-time and efficiently. Would highly recommend.